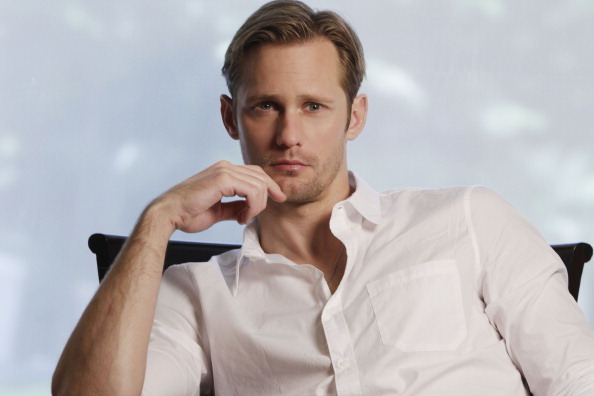 Welcome to our website dedicated to the actor Alexander Skarsgard. This fan site has been supporting Alexander’s career since January 31 2009. 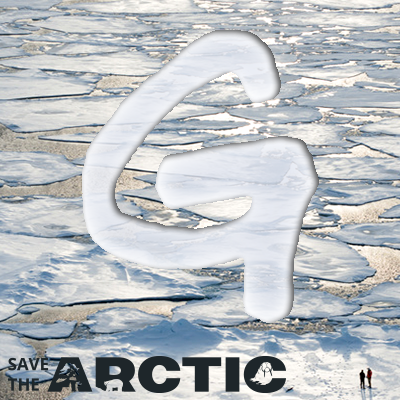 Our other fan-site, alexander-skarsgardfans.com was migrated to this domain. We are enthusiastic amateurs who love to blog, and share a passion for our favorite Swedish actor. Alexander’s management team are aware of the site, and we have been lucky enough to have had various communications with them over the years, including the opportunity to interview Alexander himself on 2 occasions. We also cover news about the projects of his brothers Gustaf (Vikings) and Bill (Hemlock Grove), and other members of this talented thespian family. Please feel free to comment on any of our posts. We hope you enjoy your visits here! 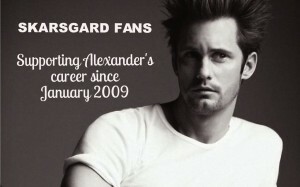 This fan site is in no way affiliated with Alexander Skarsgard, his management or anyone affiliated with him. This website was created for entertainment value only. If there is any content on this website that you feel violates your personal property/copywright, please let us know and it will promptly re-credited or removed. Images and information on this site are not posted for commercial gain, and are used under the 107 Limitations on exclusive rights: Fair use Law 107. All images and information are property of their respectful owners. This site does not claim any copywrights, no infringement intended.